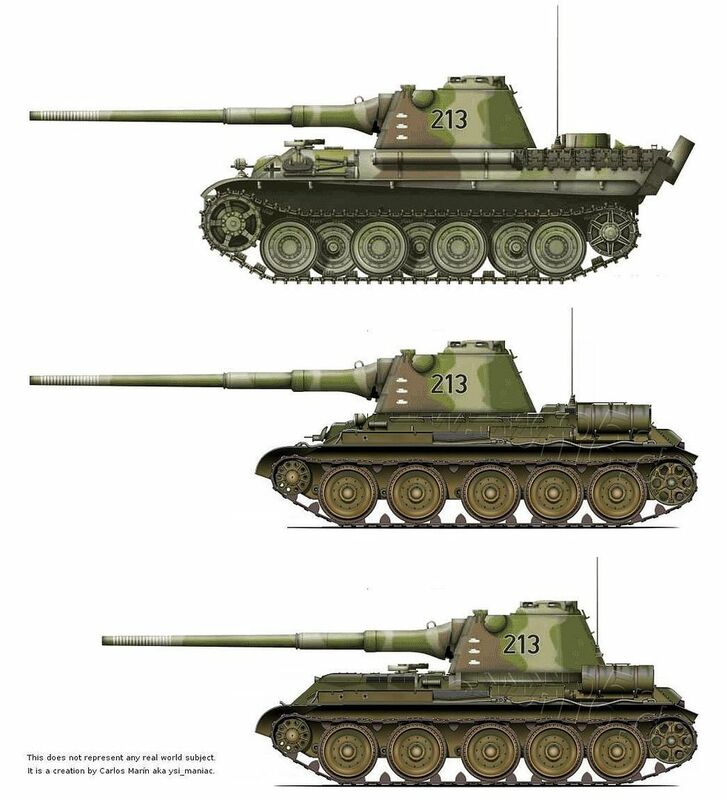 Back to the T-34 APC versions. Couple years ago I designed a T-34 with longer hull, 1 extra road wheel, and use the space for 4-6 troops. The 2 designs I made where 1 with the extra space behind the engine and large doors like a normal APC and the other space between the turret and engine with hatches above the wheels, I liked the last design more even though it would be harder to get out the troop compartment, on the plus side it would give the most room. 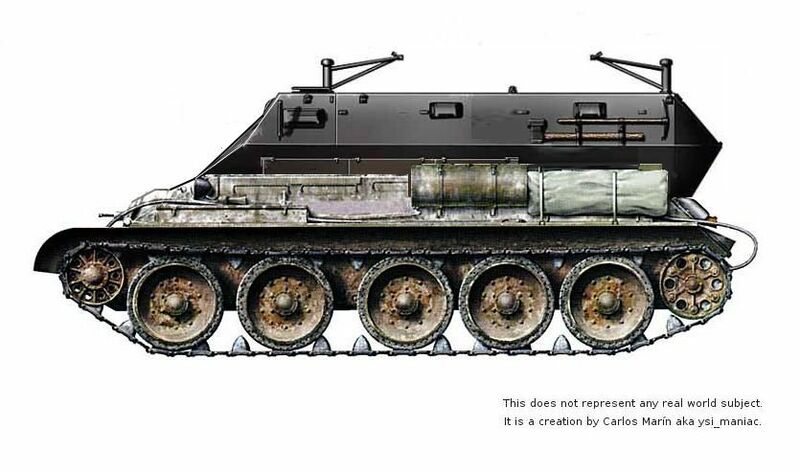 During the war the Russians claimed that 10 troops in summer uniforms and with SMGs would fit inside the M3 medium tank and still have the tank fully functional. Never built any of them simple because I had not T-34 to spare. 1 more options I just thought of is to add a open topped basket on the rear where 4 troops would sit in, exhaust would be in the way but it would not be very hard to move does to the side. It was a problem with photobucket. Sorry!